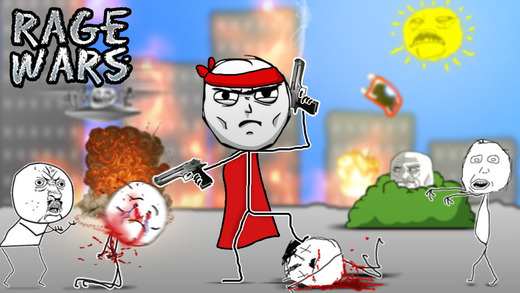 Rage Wars® is available for FREEE!!! 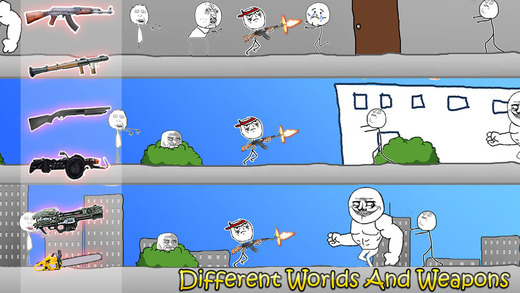 Enjoy the game: Amazing adventure of how Derp fights for Kidnapped Herpina. Y U NO HAVE THE APP THAT HAS OVER 4 MILLION DOWNLOADS AND 4.75 STARS? ?